About us - who we are, what we do, why you should book with us! Whether you are watching the Monaco Grand Prix from a yacht, or driving an F1 car in Spain, NASCAR in Las Vegas or Wadi Bashing in Dubai, we pride ourselves on making our clients feel special. We provide a full range of hospitality packages at motorsport events around the world including Formula 1, WTCC, Le Mans, MotoGP, Superbikes, Goodwood, NASCAR and IndyCar. When you are looking for more that 'just hospitality', our knowledge enables us to create personalised experiences that will appeal to the most discerning corporate groups and private individuals. We also work with a small, select, group of partner companies to ensure that we offer the widest possible range of hospitality options. Partner companies include the largest provider of accommodation and hospitality at the Monaco Grand Prix, another supplier who works almost exclusively on small, high-end, tours such as the Mille Miglia and Targa Florio, and finally an organisation that has been in attendance at the Le Mans 24 hours for over a quarter of a century - much of that working on behalf of teams and their sponsors to look after VIP guests, operate PR services and much more! Motorracinghospitality.com Ltd also incorporates Hospitality by Design. Frequently referred to as 'HBD' we offer a range of horse racing, tennis, and other VIP hospitality experiences. Motorracinghospitality.com Ltd was formed off the back of a demand for motorsport hospitality amongst the Vivid Event Group companies' clients. Whilst now completely independent of the Vivid Event Group, our ethos remains the same - to provide the best available experience to our client from first contact to feedback post event. 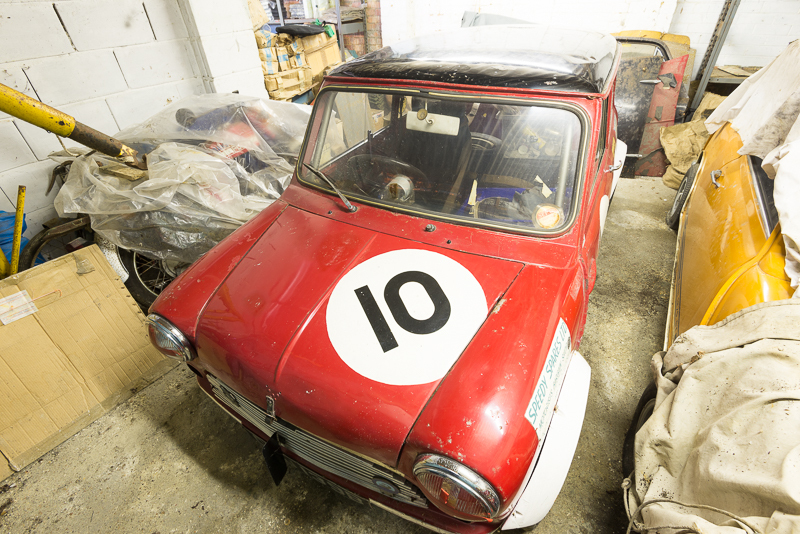 Our MD - Simon Benson - is suitably qualified to run all forms of hospitality, but motorsport is in his blood. Family connections have been racing since the Second World War, with varying success up to and including the fore-runner to the British Touring Car Championship. Whilst Simon doesn't race himself he does shoot most of the photographs we use across our website. We have a phenomenal relationship with a number of UK circuits, in part due to Simon's connections with organisations such as Silverstone and Motorsport Vision, owners of Brands Hatch, Snetterton and the fabulous Bedford Autodrome. 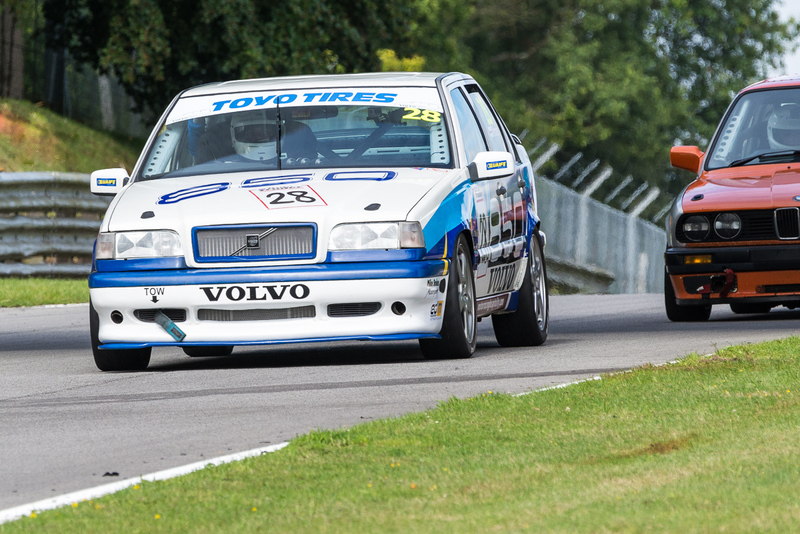 The family continues to race today - with Brother-in-Law John Tempest racing a Volvo 850 in 'Project 8 Racing Saloons' and the long-awaited return of the 'Transpeed Firenza' in classic SuperSaloons, run by Tony, John and Michael Davies. We've changed the way we ask people to signup to our mailing list to ensure compliance with the 2018 GDPR regulations. Click here to sign up via our hosted Mailchimp form. Motorracinghospitality.com Ltd also trades as Hospitality By Design. Want to know more about VIP hospitality, make an enquiry or just discuss your requirements? NOTE: We are NOT Silverstone Circuits - we cannot help with general admission or grandstand seat enquiries. The call centre for Silverstone can be reached on 0344 3728 300.